Welcome to Granite State Whale Watch and Island Cruises! 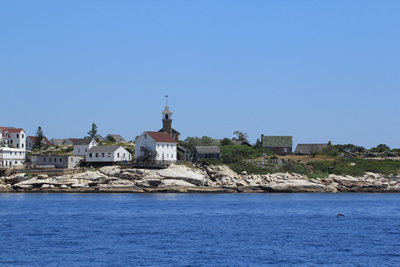 Granite State Whale Watch and Island Cruises provides Isles of Shoals Tours, Star Island Ferry Service, Star Island Walkabouts & Whale Watches from scenic Rye Harbor, NH. Rye Harbor is the closest mainland port to the Isles of Shoals. For more information about our whale watches also departing from Rye Harbor, visit Granite State Whale Watch! 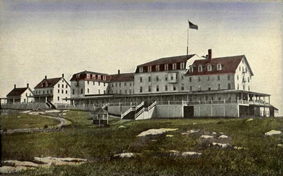 To learn more about Star Island, visit www.starisland.org. Our 2019 schedule and online booking is now available, with the first day of the season on May 25!